My Immortal is legendarily infamous among fandom circles. It’s a 22,000 word Harry Potter fanfic credited to Tara Gillesbie, a Dubai teenager with the screenname “xxxbloodyrists666xxx.” My Immortal first appeared on FanFiction.net, a site hosting millions of fanfics. 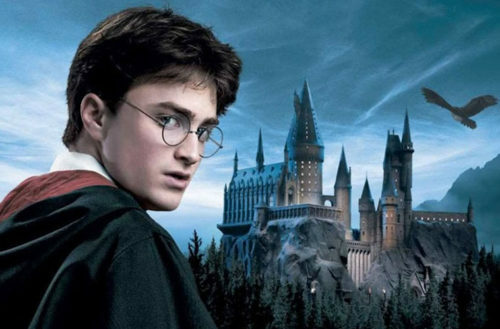 The Harry Potter category alone has just shy of 775,000 stories. My Immortal tells the story of Ebony Dark’ness Dementia Raven Way, a “goff” 17-year-old attending Hogwarts. Ebony is a vampire — “but my teeth are straight and white” — as well as a witch. She loves Hot Topic, and and wears “mostly black.” Her standard outfit is a “black corset with matching lace around it and a black leather miniskirt, pink fishnets and black combat boots.” Ebony loves My Chemical Romance and hates “preps” (as does Tara Gillesbie). The fanfic is over-the-top, and for a long time, the Internet wasn’t sure if it was a put-on. Many internet denizens are familiar with “Poe’s Law,” the idea that it’s nearly impossible to tell if something is sincere or parody. My Immortal fell into that trap with people arguing over whether or not Tara Gillesbie was real. The news came out when an editorial assistant at MacMillian Publishers announced they signed a deal with the author of My Immortal. The publishers had originally intended to keep her identity quiet until the book came out. The silence ended when another author, Lani Sarem, was rumored to have written My Immortal. Sarem came to infamy when it was revealed her novel Handbook for Mortals fraudulently appeared on the New York Times best-seller list. With Christo being outed — the answer was finally clear: My Immortal was a parody. But why did Christo write it in the first place? Was it just a goof? The story’s much more interesting than that. The short version: She was put into foster care when she was 12. Unfortunately, she was separated from her brother, who was then 5. Christo wrote My Immortal when she was about 15 or 16. It was never intended to be taken seriously — but it did have a purpose. She knew if she wrote a story as ridiculous as My Immortal, it would go viral. She wasn’t just seeking fame, however — the fanfic was an attempt to find her brother. 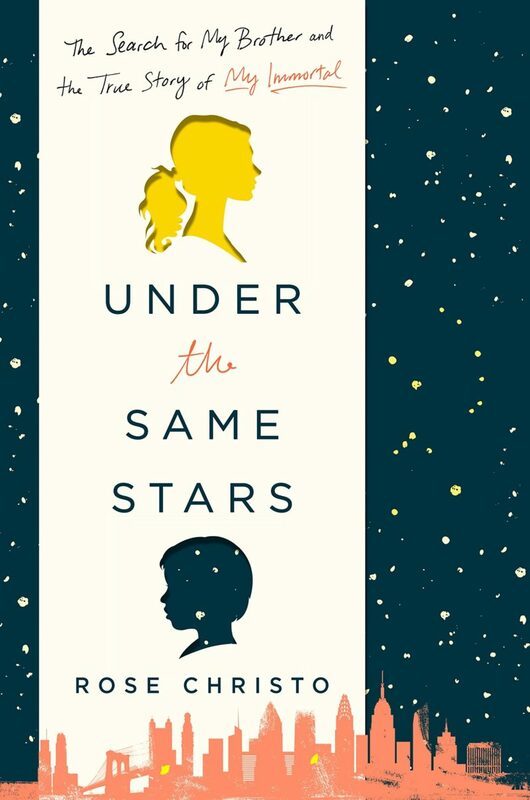 Under the Same Stars: The Search for My Brother and the True Story of ‘My Immortal’ will be published by the Wednesday Books imprint of MacMillan Publishers on May 29, 2018.